Internationally renowned pianist, teacher and public speaker, Dr. Rachel Franklin is dedicated to helping her students explore the joy and passion of classical and jazz piano, and developing a rich core of performing confidence. 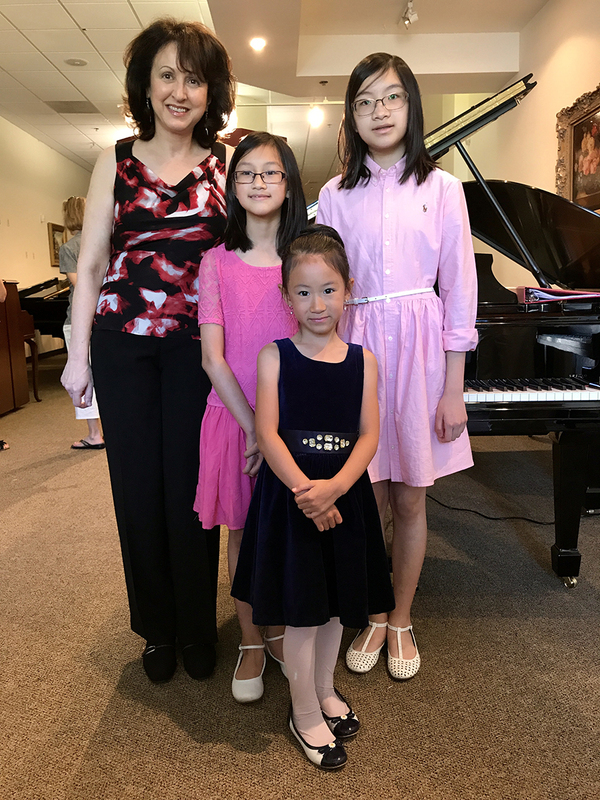 Her experience as both concert pianist and public speaker enables her to bring a uniquely broad professional viewpoint to her lessons with intermediate/advanced players of all ages. 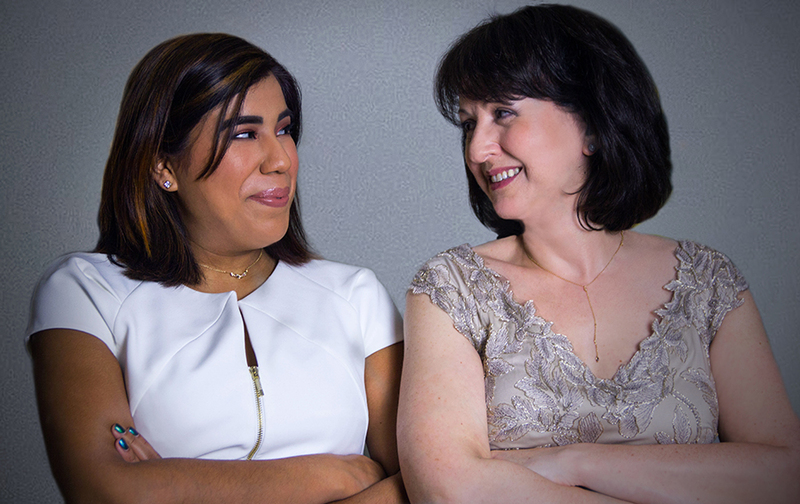 Humor, high expectations and constant creativity are the bedrock of her teaching technique. 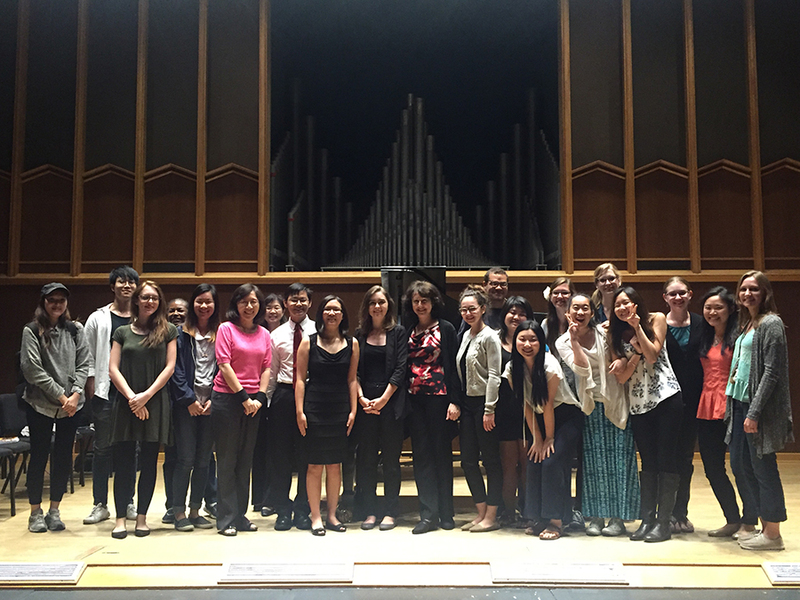 As well as zeroing in on her students’ musicianship and technique, Dr. Franklin strongly emphasizes exploring the fascinating history of music, and learning about how the composers’ lives might affect their composing work. As a popular public speaker on classical music, she also works on presentation and projection in performance, and her students are regularly encouraged to research their music and speak about it. In addition, her professional jazz skills allow her to teach improvisation and incorporate creative musical ideas into any student’s curriculum. Deeply committed to all aspects of teaching piano and music in general, Rachel Franklin has been a highly successful artist-teacher for many years. Her students have been accepted to major music institutions in the US and abroad, both at the undergraduate and masters/doctoral levels. She has taught at the Royal College of Music (London), the Peabody Conservatory of Music, the University of Maryland, and many other institutions. She welcomes all intermediate and advanced players from 8 to 80 who have a true wish to explore and grow through music, and her unique lessons offer every student an enriching and fun experience. Rachel Franklin also has decades of experience successfully preparing students for Associated Board of the Royal Schools of Music exams, or ABRSM. 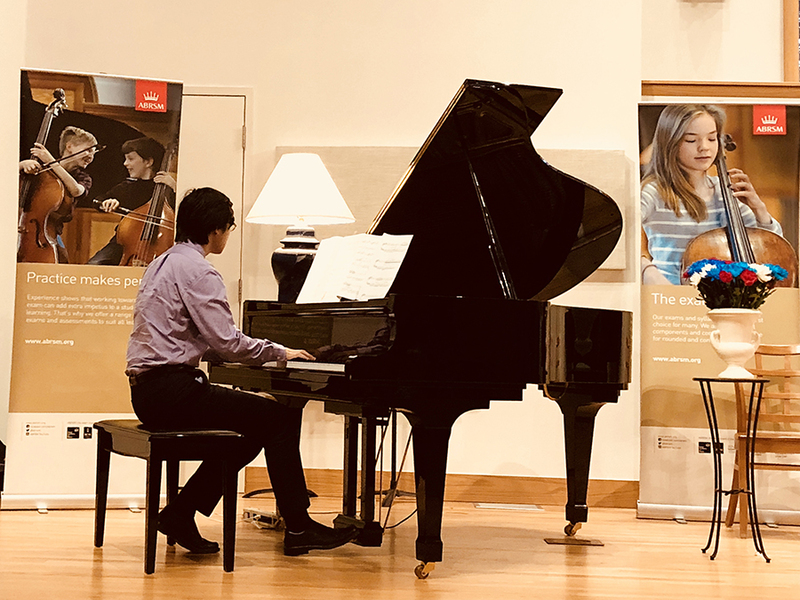 The ABRSM is the world’s leading provider of graded music exams and assessments, and its high standards are internationally known and respected. Working towards these exams from Grades 1 through 8 provides students with a tremendously focused, rewarding study experience. Her students consistently receive distinctions, and frequently gain the highest marks of the entire exam session in their respective grades.